This extraordinary benefit is a big hit with ACX Members, and the word is spreading fast! You can now go to your Wallet page, choose your favorite payment processor and click "Withdraw"
The #1 Priority and Obligation of ACX is processing timely withdrawals so you can Get Money in Your Pocket Daily! The new, improved system in ACX is making that possible. Now is the time to invite all your friends, family, coworkers and business associates to become your new Affiliates. 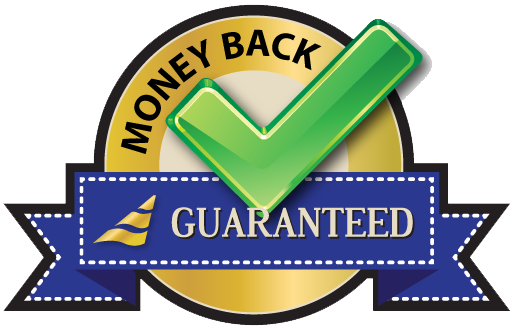 ACX is so confident in the system that there is even a Money Back Guarantee, ensuring 100% Member Trust and Satisfaction. Reassure all your recruits that if for any reason they are not satisfied with the services that ACX provides, they can simply request a refund. There is nothing like the Great ACX! * Some payment processors may be more convenient in your country than others. 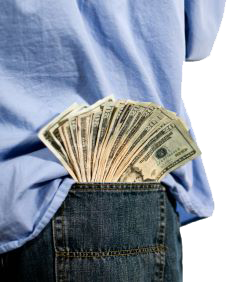 Get Money in Your Pocket Daily!